Attached below are the reading notes for Jeremiah 46. I hope this is helpful. Attached below is the document that contains the reading plan for our Sunday school study. There may some slight changes here and there, but for the most part, this will be order we'll follow. Let me know if you have any questions. 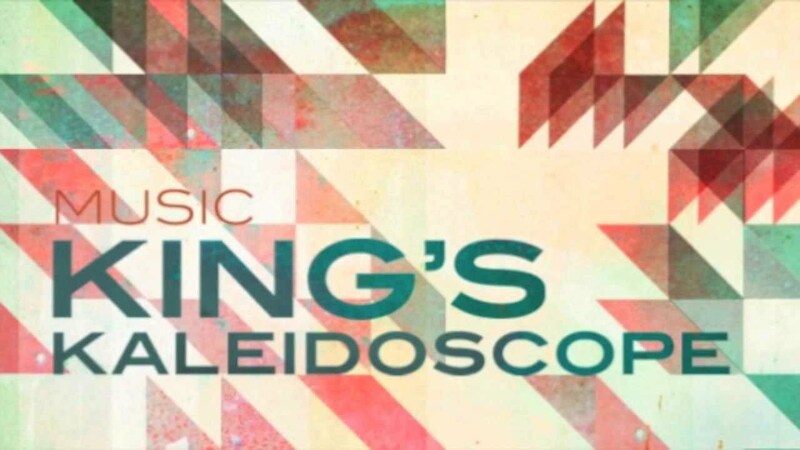 A version of Robert Robinson's glorious hymn "Come Thou Fount" by King's Kaleidoscope. It begins with a prayer that our hearts would be tuned to sing God's grace. It then reminisces on Samuel's building of the memorial Ebenezer in gratitude as we reflect on our gratitude for salvation (1 Sam. 7:12-13). It concludes with a desperate plea that the Lord would forever bind our hearts to His.